Long-time B.C. 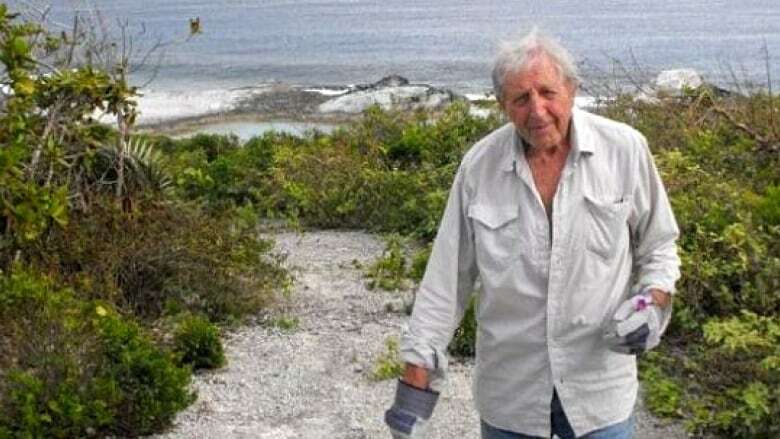 doctor Geoffrey Harding, pictured, was stabbed to death on Thursday while on vacation in the Bahamas. "We're trying to come to grips with all the issues in front of us," Thor Pruckl, his son-in-law, told CBC. "He was an exceptional person, very caring, and there wasn't a wicked bone in his body," Pruckl added. "Incredibly nice person. To have something like this happen to him here is despicable." Harding's family said after starting a practice in rural Saskatchewan, he worked in Vancouver, on Gabriola Island and in Northern B.C. He only retired in the past decade. CBC News has contacted police in the Bahamas to confirm details of Harding's death, but have not received comment.